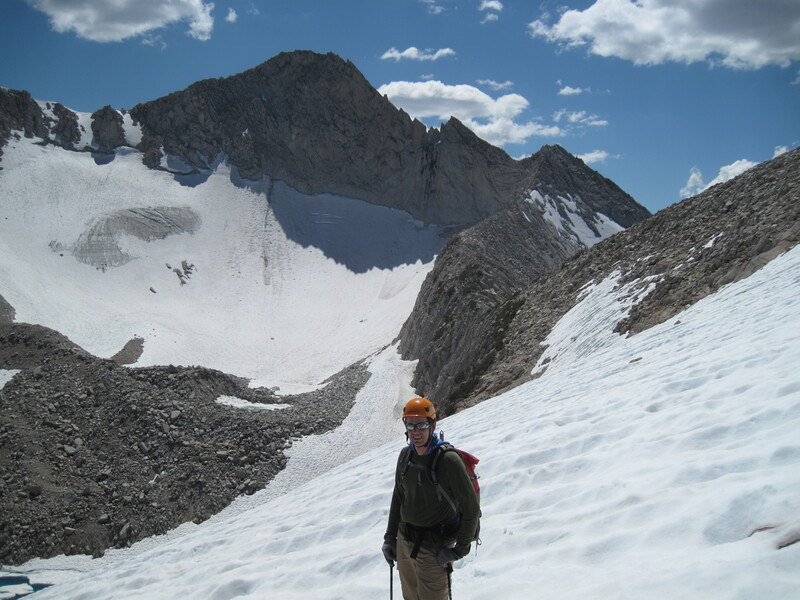 California offers many of the best American alpine & mountaineering objectives. One of the biggest challenges is where and when to climb. Fortunately, California (CA) has many resources to help mountaineers find the next climb. Here are a few of the best. High Sierra: Peaks, Passes, Trails – RJ Secor’s High Sierra Nevada tome sits next to Mountaineering, Freedom of the Hills on most CA mountaineer’s bookshelves. It features peaks from Tahoe to the Southern Sierra. 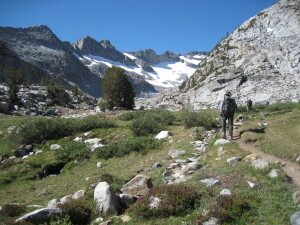 Organized by area, the High Sierra lists key peaks, a short description of major routes, and difficulty. It is an encyclopedia of Sierra Nevada climbs and was the only place to start planning before the internet. 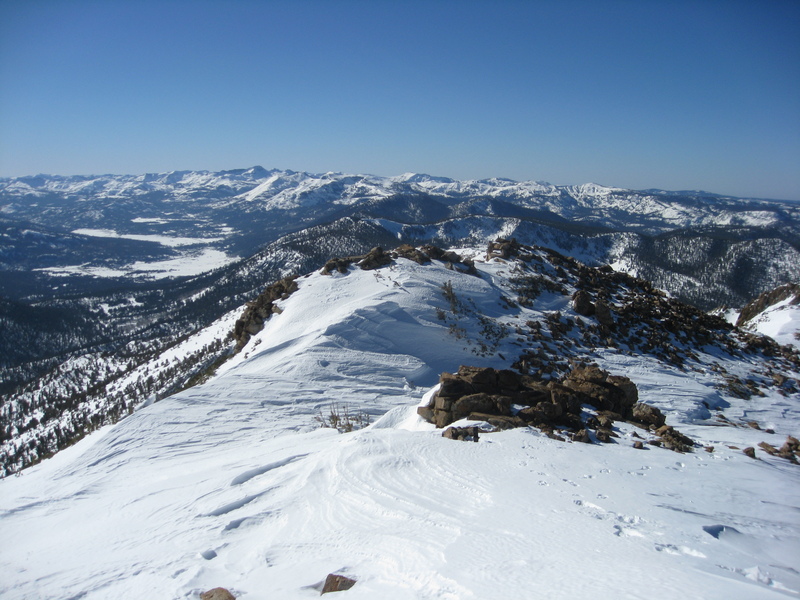 Sierra Peak Section List – The Angeles Chapter of the Sierra Club publishes notable 248 peaks to climb in the Sierra Nevada. Curated by the SPS, the peaks range from Owens Peak north of Reno to Pilot Knob near Bakersfield. The list also includes the most iconic Emblem Peaks (e.g, Whitney, Lyell, Ritter, North Palisade). The SPS recognizes climbers who climbed all 248 peaks and awards pins to those climbing list subsets. Climber.org – This California centric online climbing community also features peaks in Washington, Oregon & abroad. Trip Reports form the main content of Climber.org. My favorite resource is the CA trailhead section. The section include detailed maps, GPS waypoints, and instructions how to access peaks during winter. Climber.org’s main contributors are Sierra Club SPS & PCS chapters and the Colorado Mountain Club. Snwburd – Bob Burd is one of the most prolific peak baggers in CA. The San Jose based engineer chronicles trips, routes. He posts on the snwburd website, Climber.org, and Summitpost. He is the driving force behind the annual Sierra Challenge. The challenge is a series of “ten consecutive dayhikes to some of the most challenging peaks in the Sierra Nevada.” The Sierra Challenge is for those technically sound and in extreme shape. Mountain Ascent Association – New renamed MAA (formerly Sierra Mountaineering Club) is a member driven org that drives numerous outings and climber education (online & in person). While based in Sacramento, the club organizes the most trips to the Northern & Central Sierra. It also organizes trips to the Southern Sierra, Cascades, and abroad. The club is relatively new, but its active base and high number of trips make the team an excellent resource. Summitpost The most expansive peak climbing site is summitpost. This crowdsourced site covers most prominent peaks across the world, and its California features are extensive by peak, route, and area of California. The usual first spots for climbing beta on a peak is summitpost. A good second visit is climber.org since it features more trip reports and has excellent trailhead information. Other quality CA climbing resources include Mountain Project that features rock climbing objectives. Cascade Climbers is a good resource for Cascade peaks in Northern California and the Pacific Northwest. 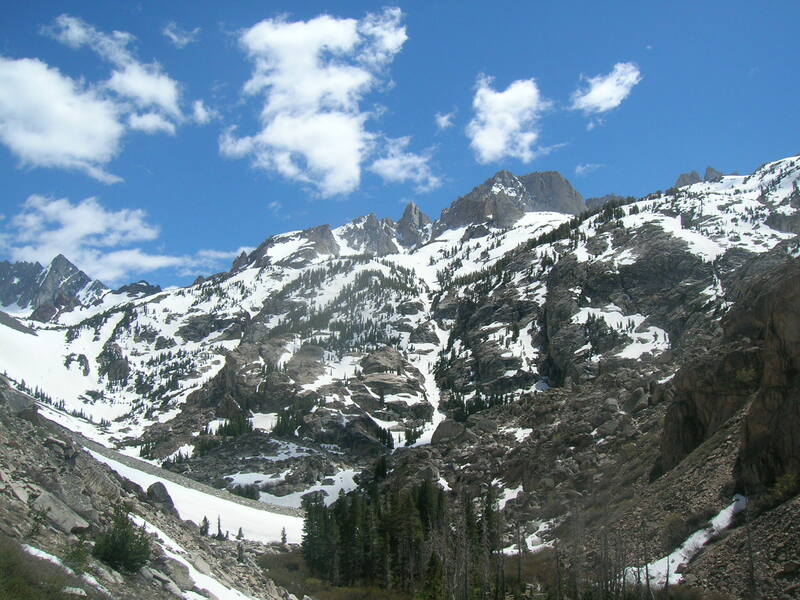 California’s many quality guiding services also provide excellent introductions to Sierra & Cascade Peaks. Planning is half the fun of a trip. With these resources, organizing a trip to the next peak should be a little easier. Enjoy your climb.